Do you want to sell services, products, digital downloads or subscriptions online? If the answer is yes, then you will need an ecommerce website. With an ecommerce website you can grow your brand and allow customers to purchase goods from you online. 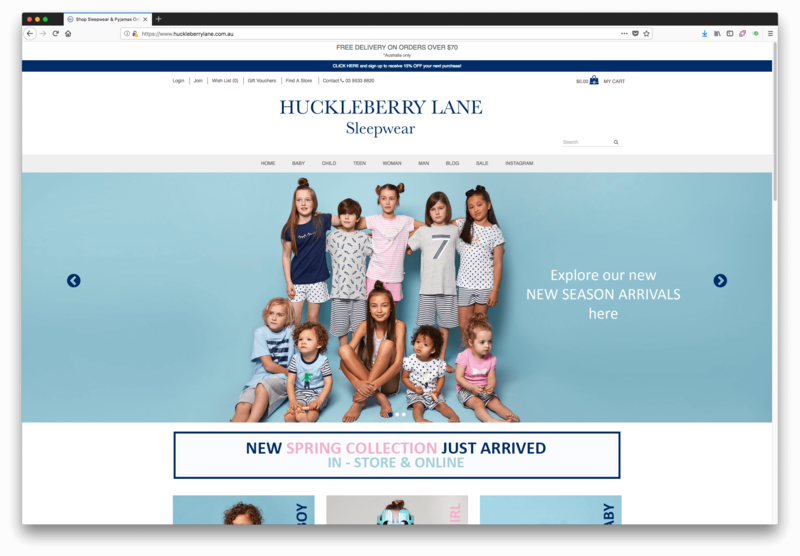 Our ecommerce websites are designed to be easy to use and include all of the required ‘trust elements‘ to give your customers confidence to buy from you online. We’ll take care of the technical set up such as shipping, payment gateways, products categories etc. All you need to do is add your products, promote your site and start selling. 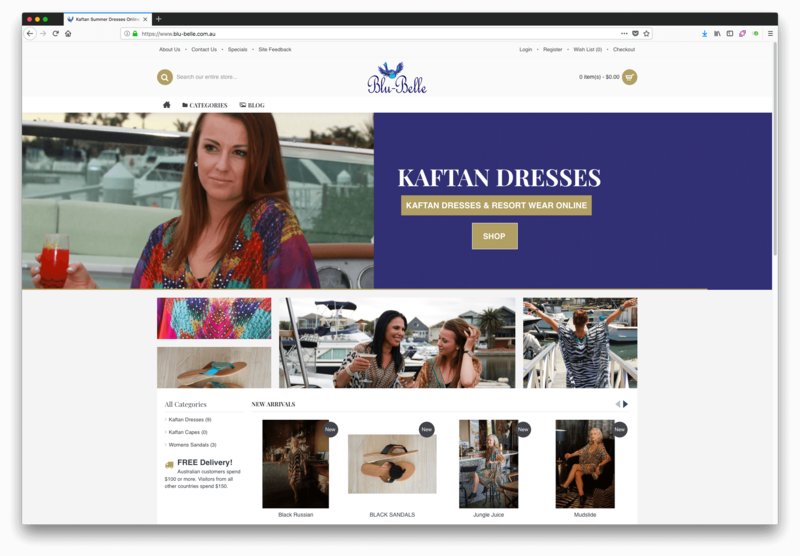 Built using WordPress & WooCommerce. 12 months FREE website hosting on our 3GB plan. Copywriting for Home & About pages. Ability to easily edit text, insert images and galleries, add video, file downloads, links etc. Update, manage and administrate your own website when you want to. Detailed enquiry form & location map. Social media ‘share this page’ buttons. Google Analytics set up & integration. Set up of G Suite email accounts. Automated daily backups of your website. Monthly website security check-ups & updates to plugins. 45 minutes private training via Skype. No hidden costs. The price quoted is the price you pay. Sell any type of product – physical, digital, subscriptions or wholesale! Display stock amounts to visitors. Display prices with or without GST. Printable invoices & packaging slips. Multiple product images & galleries. Sell products with size & colour options. Sell all product types – physical, digital & subscriptions. PDF Invoices & Packing Slips. AusPost tracking numbers applied to shipments. Group similar products using tags. Up-sell better products to visitors. Create discount coupons and promotions. A choice of payment gateways. Manage orders & returns within your website. Easily notify customers when their order status changes. Define countries you want to sell & ship to. Our ecommerce sites are easy to use and designed to help your business sell online. 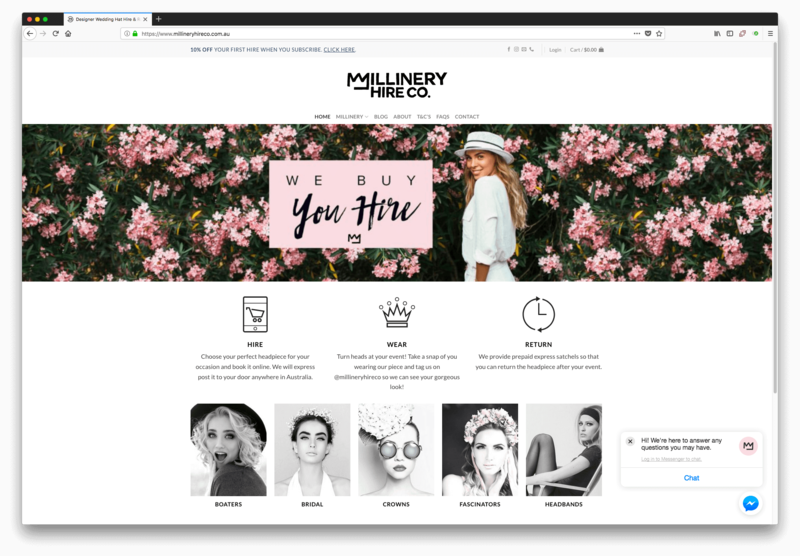 Each ecommerce website we build is unique & designed to help your business sell online. With more & more searches on smartphones, it’s essential your ecommerce site looks good on mobile. Our ecommerce sites include on-page SEO for pages, categories and submission to Google. Good quality photographic images take your website to the next level! Our ecommerce web design package includes 15 stock photos. Once your website has been made live, you can easily add more web pages following our online tutorials. Our ecommerce website design process ensures most sites are built between 6-8 weeks. 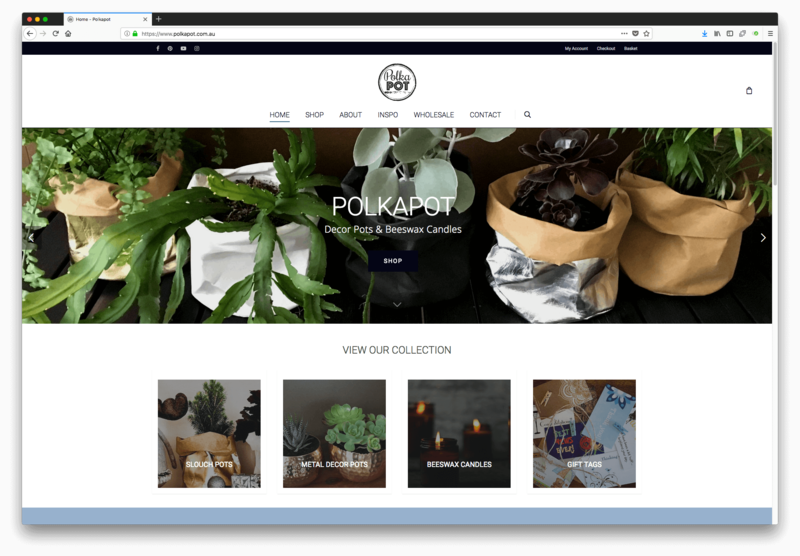 WordPress + WooCommerce gives you a great looking online store that is easy for admin and visitors to use. How long does it take to build an ecommerce website? In most cases our ecommerce sites are ready between 6-8 weeks. The points below illustrate the six stages of the website design process. What is the purpose of your site, what is the key message and who are you selling to? The website plan must address these points. Web design. Decide where to position important key messages, account login, buy now etc. Optimise your website. Research & implement keyword phrases people use to find your products online. Develop the website design into a working ecommerce site with WordPress & WooCommerce. Your site goes live & we submit your web page URL’s to the Google search engine.